Why Choose a Cornea Specialist? With all the new technological advancements for laser eye surgery that seems to develop with each passing year, there’s also an excitement and anticipation as to the kind of innovative vision care that LASIK surgeons will be able to provide in the future. Among leading Ophthalmologists and patients alike, there is a belief that vision care solutions and technology will continue to evolve. The following information focuses in on three areas- earlier detection of eye problems, more innovative vision care options, and a much broader scope for telehealth. 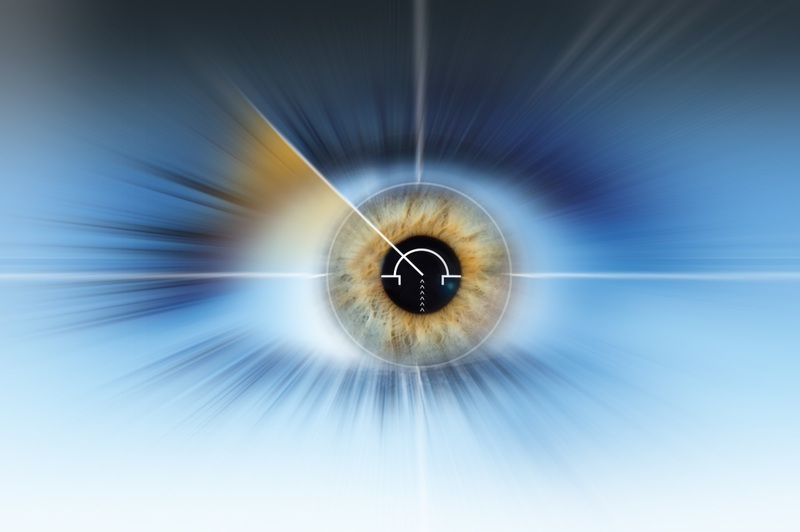 LASIK surgeons and various eye specialists will have access to upcoming developments in technology that will help them provide more efficient and thorough vision care. For example, cornea specialists will be able to detect vision problems for patients at younger ages, as well as provide advanced treatment solutions that can help maintain one’s vision. Furthermore, there are some eye diseases that were not foreseeable in the past; however, in the future, it is believed that certain causes for disease and vision loss, or factors pertaining to environment, diet, and congenital factors, will become easier to detect. With early diagnostics, eye doctors can potentially prevent vision issues from becoming more critical. Though LASIK surgery is quite effective and popular these days, it will continue to advance in the future. However, for patients who go see a LASIK surgeon and learn that they’re not a suitable candidate for the surgery may be able to look forward to more innovative vision correction options in the future. Along with futuristic lens implants (IOLs), contact lenses, for example, could soon evolve into smart lenses, treating near-sightedness, far-sightedness, and astigmatism altogether. There is much on the horizon for vision care, and the smart lens is a solution that would use sensors or microchips in the lens to consistently adjust to each patient’s vision issues. Another wonderful thing to look forward to will be the advancements in telehealth. A day is coming when LASIK surgeons will be able to provide LASIK consults and eye measurements for patients while they’re still at home and the surgeon is in the office. This development will provide virtual health care and support through computers and other telecommunication devices. It has already enhanced health care options for patients through simple virtual access online; imagine the potential evolution of this notion. By the year 2025, we can look forward to realizing these improvements and technological advancements. In the meantime, it helps to ensure that you’re seeing a LASIK surgeon who is already practicing with cutting edge technology and advanced vision care. 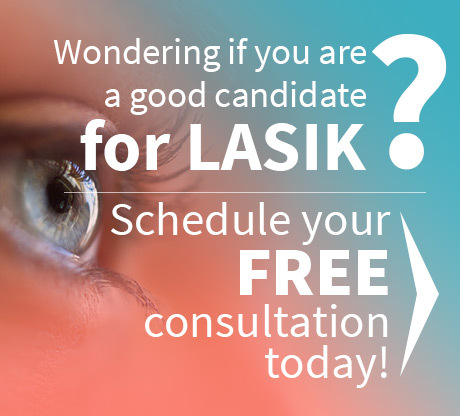 Make an appointment with Dr. Goosey today, or schedule your FREE LASIK consultation online! 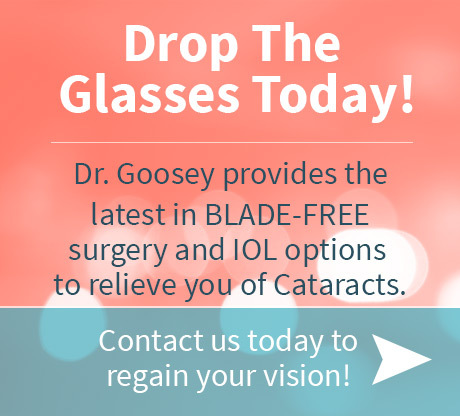 In addition to being board-certified, well-known, and highly regarded worldwide as an exceptional and skilled eye surgeon, Dr. Goosey takes pride in providing high quality care for every patient. 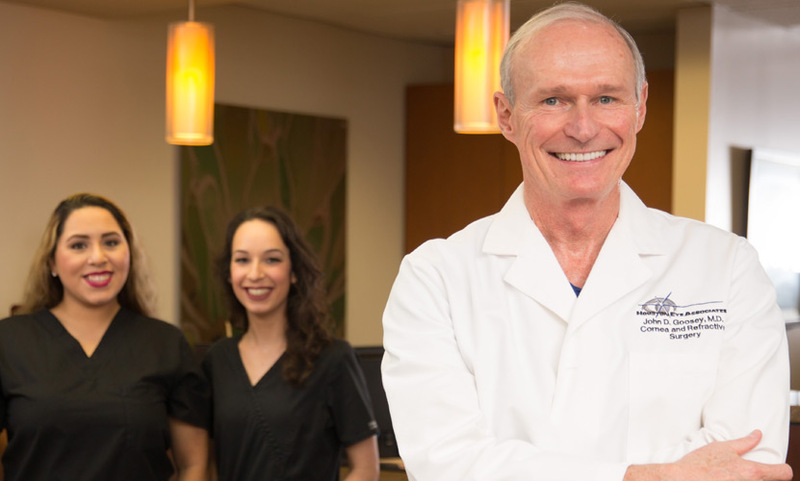 His approach to patient care brings his professionalism to a personal level, as he works directly with you to ensure you are fully educated on the ins and outs of the LASIK procedure, and any other surgical vision care needs.